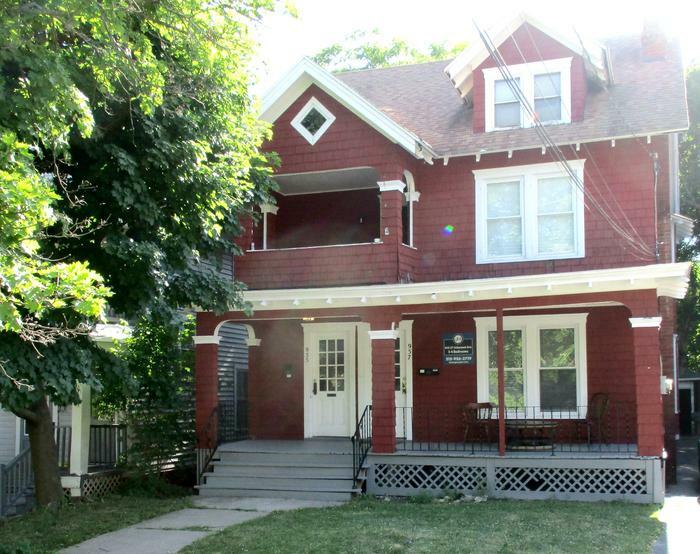 Great 4 bedroom apartment just blocks from campus! Open spacious floorplan, hardwood floors, fireplace, dining room, covered porch, split floor plan, free laundry! No roommates? No problem. You can rent this one by the bedroom! Rent includes internet, trash, electric, heat and hot water!